No tickets matched the six main numbers necessary to win the £2.2 million jackpot in the Wednesday Night UK National Lottery Lotto drawing, so the draw ended in a rollover. The winning UK Lotto numbers drawn on Wednesday, September 24, 2014, were 4, 8, 29, 33, 38, and 48. The bonus number was 15. Four players matched five winning numbers and the bonus ball, to win second tier prizes of £45,433, and 111 ticket-holders won £1,390 for matching five numbers. A further £4,066,301 was distributed in smaller prizes to lower tier winners. 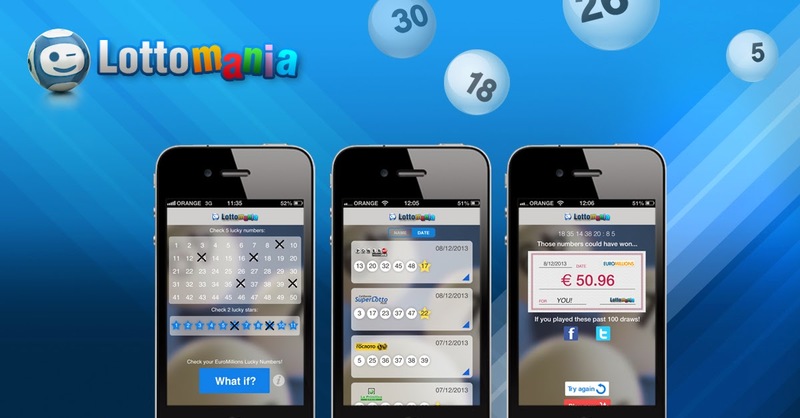 UK National Lottery Lotto drawings are held on Wednesdays and Saturdays. The Estimated jackpot for Saturday, September 27, 2014, is £5.7 million.